Super light fabric and venting strips keep the weight to a minimum. 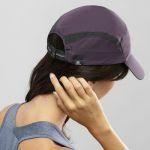 Tailored to contour around the head, with a sweat absorbing band and specific sizing, ensure precise, comfortable fit. 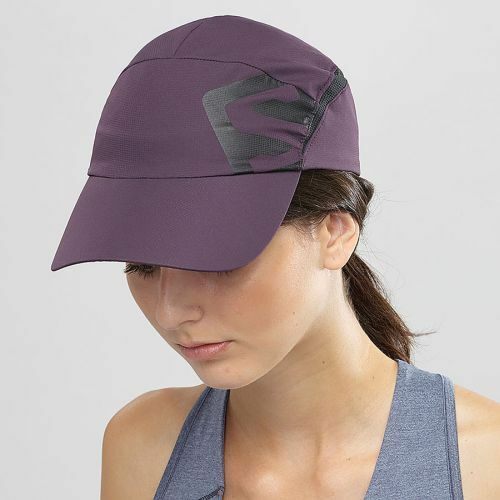 the fabric blocks wind, but the venting strips let excess heat escape. 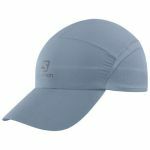 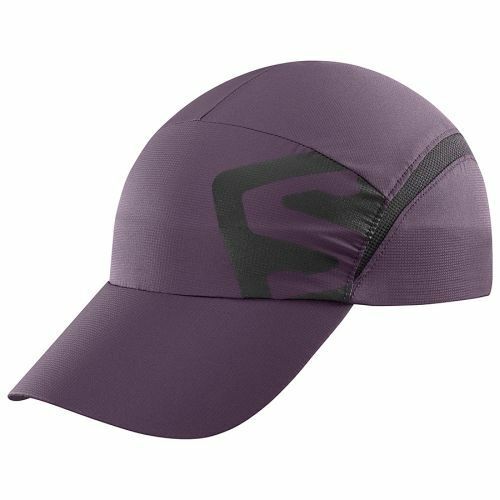 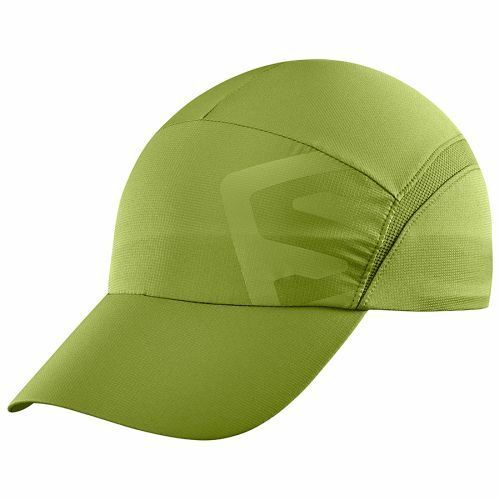 The lightweight XA CAP is built to be super light and comfortable in hot weather, windy weather, and sun. Even when you are working hard, the vent strips along the sides let excess heat escape, and the lighteweight adjustment stays comfortable.